I loved the show Designing Women. So much fun and empowering to have a group of women running a company together. 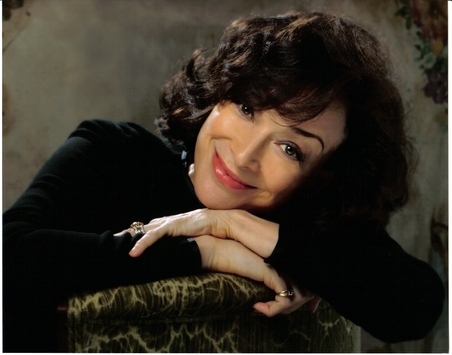 Dixie Carter—best known for her role as the no-nonsense Julia Sugarbaker on Designing Women–died Saturday at age 70. According to E! News, her publicist says she passed away in the morning but gave no further details. Carter and Holbrook worked together in the 1980 TV movie The Killing of Randy Webster and married four years later. 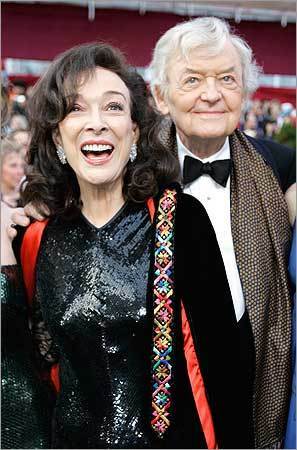 He had a recurring role as her boyfriend on Designing Women and the two starred together in what was her final project, the 2009 film That Evening Sun. I met Dixie Carter briefly at the screening of That Evening Sun at last year’s IFFBoston and she was an incredibly charming, classy woman. This entry was posted on April 11, 2010, 12:29 and is filed under TV. You can follow any responses to this entry through RSS 2.0. Both comments and pings are currently closed.